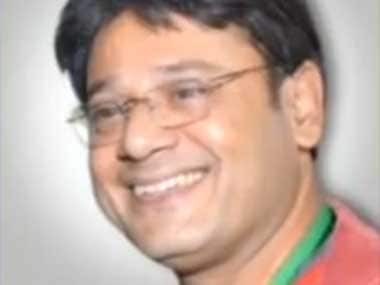 Bhubaneswar: A CBI court extended the remand period of arrested Trinamool Congress (TMC) MP Tapas Pal by three more days on a petition filed by the investigating agency. 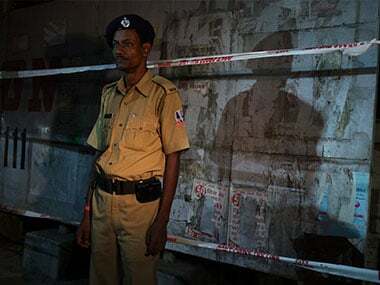 Pal, who was arrested by the CBI for his alleged involvement in the multi-crore Rose Valley chit fund scam, was on Tuesday produced before the Special Chief Judicial Magistrate court, designated as the CBI court, after the expiry of his three-day remand. He was remanded to CBI custody for three days on 31 December. Special Judge PK Mishra admitted CBI's petition and extended Pal's remand by three days against the investigating agency's appeal for a four-day extension. The CBI counsel argued in the court that the investigating agency could not interrogate Pal as the TMC MP kept sleeping most of the time and complaining about his health. Therefore, the agency could not extract facts from him, the CBI counsel contended. The court extended the TMC MP's remand period by three more days. During his earlier remand period, Pal had complained about his health and spent most of the time at Capital Hospital where he had to be taken twice, the CBI counsel told the court. 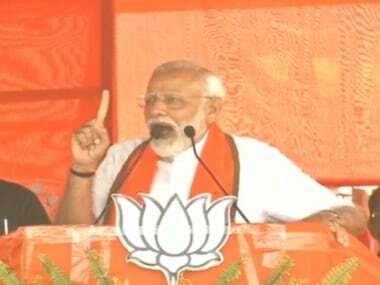 He added that the actor-turned-politician was arrested for his alleged links with Rose Valley Group which cheated the people to the tune of about Rs 17,000 crore in different states, including Odisha and West Bengal. Rose Valley had allegedly taken Rs 450 crore from its poor investors in Odisha, a chargesheet filed by the CBI in January 2016 had said. had held in Rose Valley Group and monetary transactions by her during her tenure in the company. Tapas Pal, while working as a director of Rose Valley Group in 2010, had allegedly appointed his wife, daughter and niece in different positions. He was arrested from Kolkata by the CBI on 30 December and brought to Bhubaneswar on 31 December.